It can be very concerning when an otherwise cognitively healthy senior suddenly, over a matter of days, begins to show rapidly declining mental health symptoms. 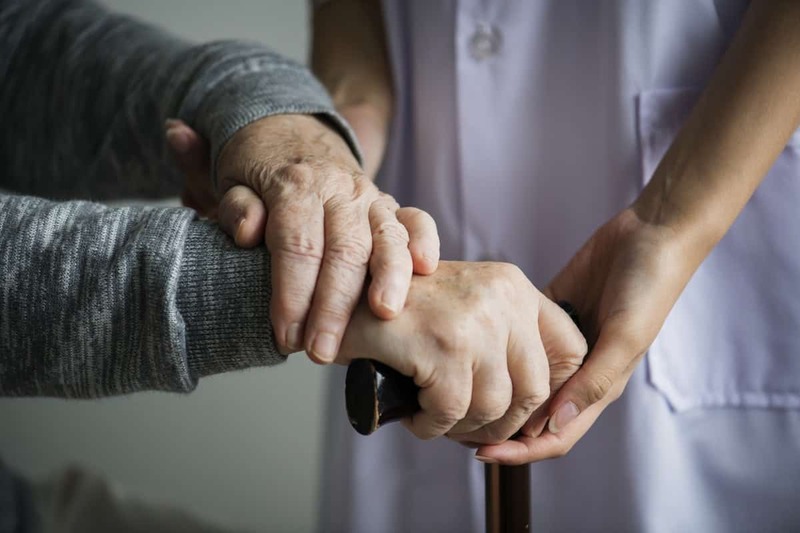 Memory loss, disorientation, agitation, and even hallucinations raise major red flags for caregivers but many times the cause is simpler than you may think. While these symptoms otherwise warrant an in-depth medical evaluation, a simple urine test could reveal the real culprit; a urinary tract infection. Urinary Tract Infections (UTI), also called a bladder infection, are one of the most common infections in elderly people. The urinary tract includes the kidneys, ureters, bladder and urethra (the kidneys remove extra liquid and waste from the blood in the form of urine, the ureters carry the urine from the kidneys to the bladder, and the bladder stores the urine until it is emptied through the urethra) all working together to rid the body of urine. A UTI occurs when bacteria clings to the opening of the ureter and begins to multiply and spread. Women are more likely to get UTIs than men because their urethras are shorter than men’s. Older adults are more susceptible to UTI’s. The physical changes in aging individuals such as deteriorating bladder muscles, hormone changes, enlarged prostates, incontinence, catheter use and diabetes contribute to UTI occurrences as well as limited mobility resulting in poor hygiene practices. For seniors, these physical symptoms are minimalized or overshadowed by a quick onslaught of behavioral changes that concerningly mimic that of serious cognitive issues such as Alzheimer’s and dementia. Further, UTI symptoms tend to be more severe in seniors who already have deteriorating cognitive illness. When Does a Caregiver Need To Take Action? Any changes in physical or mental status, especially those that come on rapidly, is a warning sign for caregivers to contact a doctor. Quality caregivers can help by keeping clients clean and dry. Noting the symptoms mentioned above and the sudden onset can help minimize the diagnoses time and avoid costly and timely mental health testing. A UTI is quickly identified with a urine test and usually cured with antibiotics. Left untreated, a UTI can spread throughout the body causing serious problems and even death. As always, contact your physician with questions or if you suspect your loved one has a UTI.